Very large 2nd floor 2 bedroom 2 bathroom recently renovated apartment in the highly sought after Harbour Inlet neighborhood. 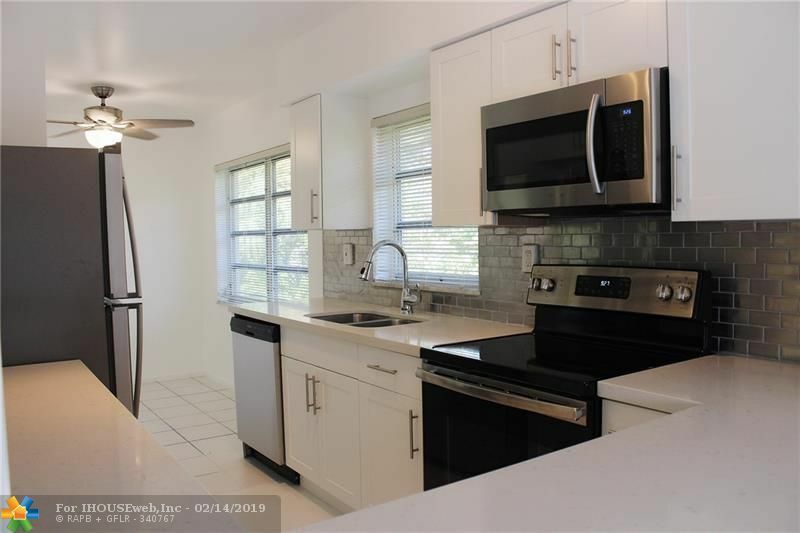 Brand new kitchen & bathrooms within walking distance to the beach. Two huge living room spaces with natural light flowing throughout. Available immediately! Water, sewer, & waste included.